Most people enjoy an extended work-free weekend for Thanksgiving, making it a great time to plan a small vacation getaway. 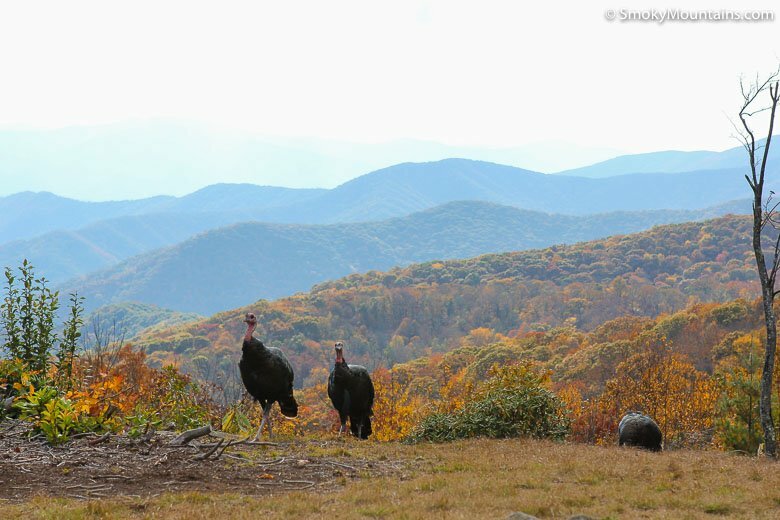 If you’re looking for a fun-filled Turkey Day destination, consider the Great Smoky Mountains. There are a ton of entertainment options for you to choose from. 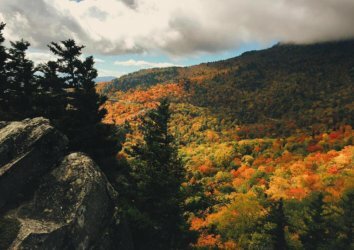 November is one of the driest months in the Smokies. You may see the occasional light shower, but otherwise, you can expect a welcome break from those Southern summer storms. 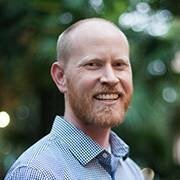 The weather is brisk and refreshing around Thanksgiving. At low elevations, you’ll enjoy highs around the 50s and 60s. 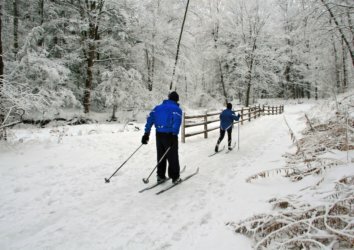 At higher elevations, freezing temperatures hold the promise of lush and beautiful snowfall. 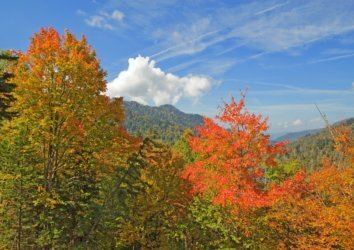 Consider renting a cabin in the Smokies for your annual family Thanksgiving celebration. You’ll have gorgeous views, fresh air, hiking and other outdoor activities, and plenty of space for your Thanksgiving spread. Plus, no one has to clean up! Why let those “see them once a year” cousins track mud all over your house when you can have your get together somewhere else instead? 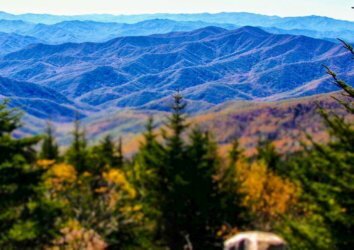 Just outside the picturesque peaks of the Smokies is this iconic destination. Easily one of the finest theme parks in the world, Dollywood is not only open on Thanksgiving Day but provides an unbeatable preview of what’s to come — thanks to their Smoky Mountain Christmas event. 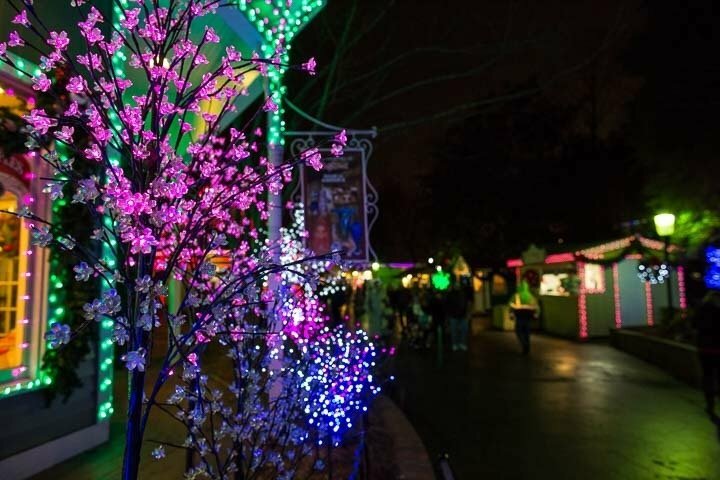 From November 1 to New Year’s Day, the park comes alive with lights, events, and performances unlike any in the world. The Parade of Many Colors, for example, is a nightly spectacle featuring thousands upon thousands of lights. Christmas in the Smokies is an annual celebration of holiday tunes brought to you by Dollywood’s stellar, 14-member cast. See a live performance of “It’s a Wonderful Life,” visit Dolly’s Christmas Chapel (including Sunday worship services), and revel in the intimate and acoustic Appalachian Christmas show. 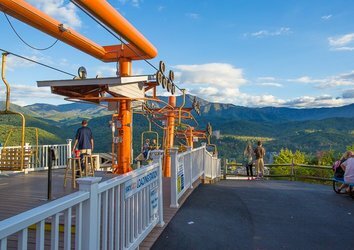 Nearby Pigeon Forge, itself a haven of family entertainment, is home to some of the finest restaurants in the state. Tons of them are open on Thanksgiving Day, such as Paula Deen’s Family Kitchen (where a special menu is served in their iconic “family-style” tradition), Old Mill Restaurant, and Wood Grill Buffet. 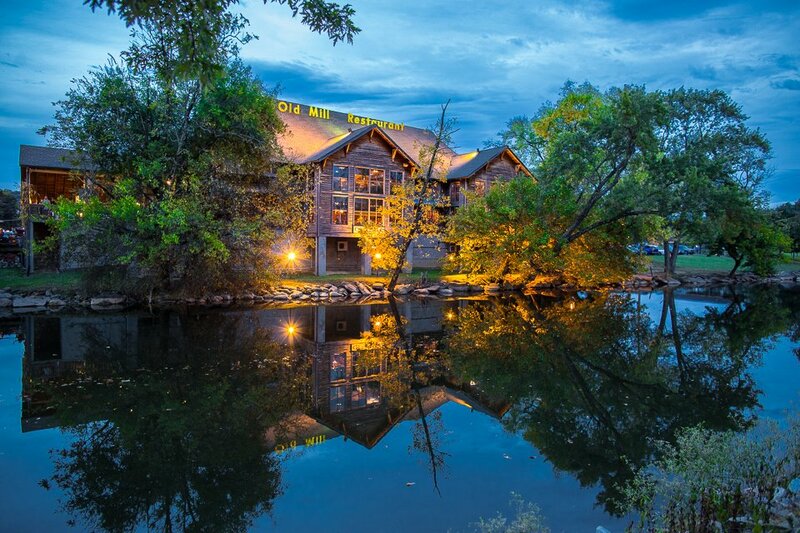 Sevierville and Gatlinburg provide even more options, especially if you opt for upscale chain restaurants. Gatlinburg is home to America’s largest collective of independent artists. 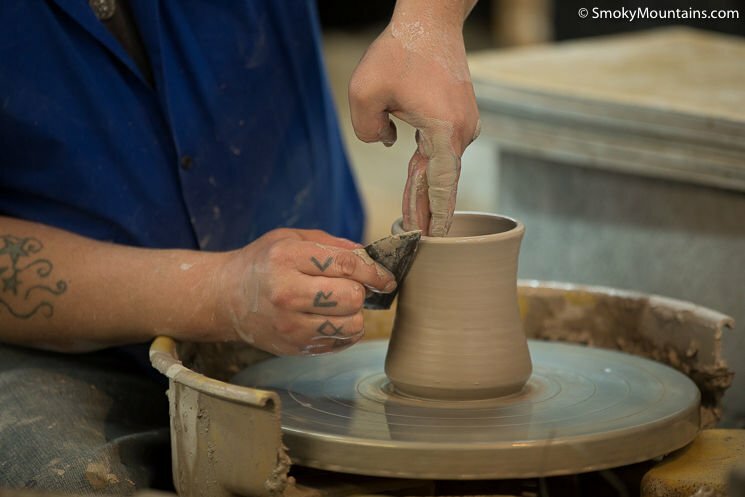 If you’ve never visited the 8-mile “Arts and Crafts Loop,” now is the time. Their Thanksgiving craft show is one of the biggest in the country. The offerings are not just to stick on the wall and stare at — you’ll also find functional items you can use every day, such as quilts, crockery, clothing, and musical instruments. The unique discoveries here can be found nowhere else in the world. It’s a perfect chance to sneak in some early Christmas shopping. By the time you visit for Thanksgiving, you’ll be in the Sevierville area just in time to catch this incredible spectacle. 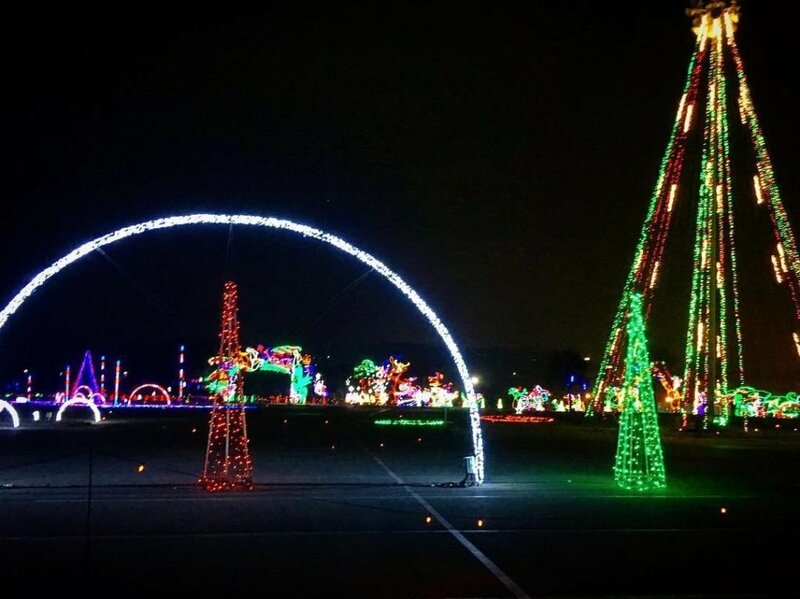 Shadrack’s is home to the world’s biggest drive-through synchronized Christmas light show. Hundreds of thousands of twinkling lights dance to classic holiday tunes that you enjoy from the comfort of your own vehicle. They also host pony and camel rides, inflatables for the kids, photos with St. Nick himself, and other holly-strewn attractions to get you in the mood for the upcoming Yuletide season. 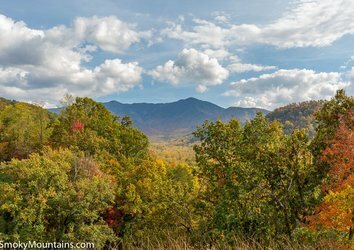 The Great Smoky Mountains has lots more to offer than just gorgeous scenery, fresh air, clean water, and friendly folks. It’s also home to top-notch entertainment, food, and lodging, attracting millions of visitors a year. 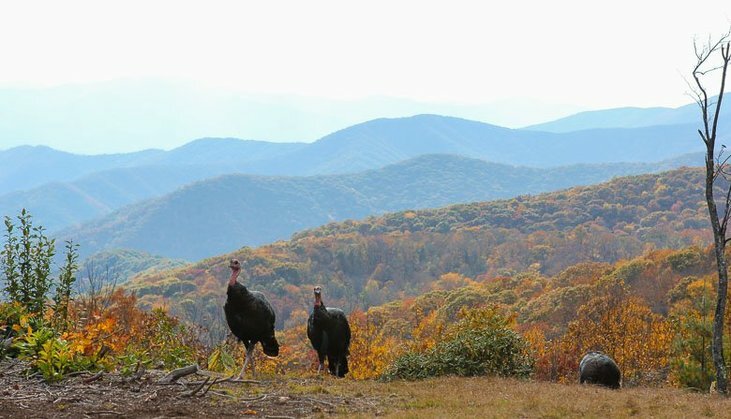 This year, consider holding your Thanksgiving festivities in the Smokies. You’ll be glad you did!